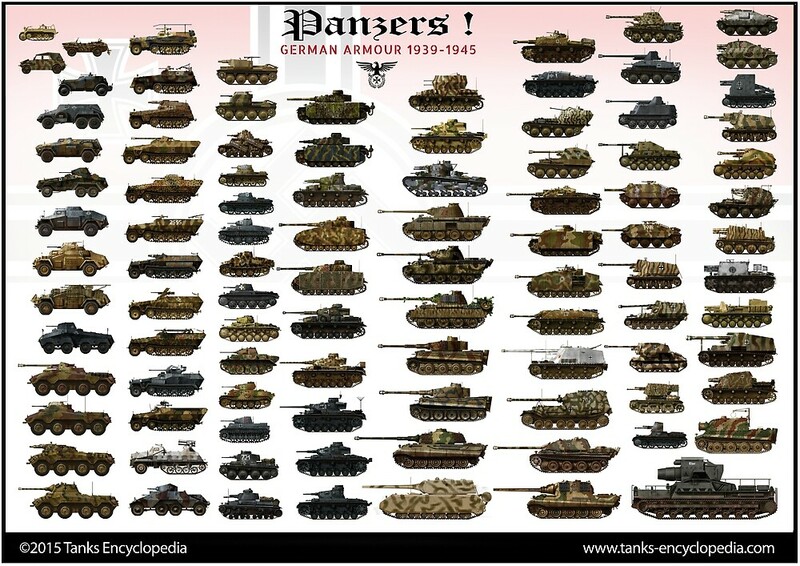 There were two main types of self-propelled guns in the German Army during WW2. One was fitted with an anti-tank gun and the other with an artillery howitzer, like the 10.5cm leFH 18 (Sf.) 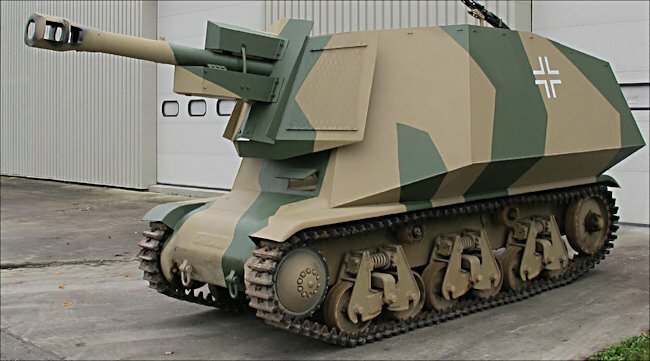 auf Geschutzwagen 39H(f) self-propelled gun. The vehicle fitted with the artillery howitzer was called a ‘Geschuetzwagen’, which is literally translated as a ‘gun vehicle’. The letters ‘SF’ stand for ‘Selbstfahrlafette’ – self-propelled carriage. The letter (f) indicates that the chassis was of French origin. 10,5cm leFH 16 (Sf.) auf Geschützwagen 39H(f) in plain sand livery. Sturmgeschuetz-Abteilung 200, 21st Panzerdivision, Normandy, summer 1944. Putting the 10.5cm leFH 18 howitzer on top of the Hotchkiss tank chassis was a more efficient use of manpower from the traditional form of German artillery battery transportation. Even in WW2, horse power was still widely used although tracked vehicles were also used when available. 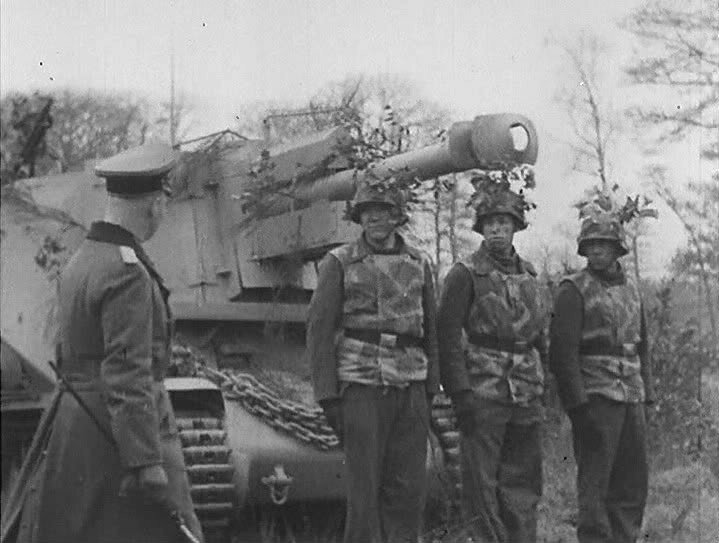 At least twenty four 10,5 cm LeFH 16 and 10,5 cm leFH 18 (Sf.) 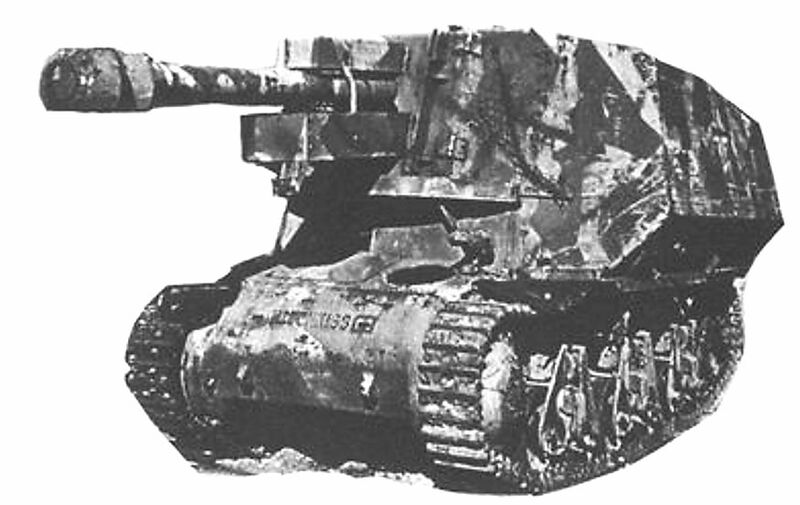 auf Geschutzwagen 39H(f) self-propelled guns went into action in Normandy in June 1944. They were part of the German Army assault gun battalion Sturmgeschuetz-Abteilung 200, of the 21.Panzer-Division. The last ones were knocked out when they were caught in the Falaise Pocket and subjected to intense bombing, shelling and gun fire in August 1944. There is only one original surviving example left and that is a 10,5 cm LeFH 18 (Sf.) auf Geschutzwagen 39H(f) at the French Tank Museum, Musée des Blindés, Saumur, France. The 105mm high explosive HE shell weighed 14.81 kg (32.7lb). The armour piercing shell weighed 14.25 kg (31.4lb). It had a muzzle velocity of 470 m/s (1,542 ft/s) and a maximum firing range of 10,675 m (11,675 yds). With a good gun crew, it had a rate of fire between 4-6 rounds per minute. 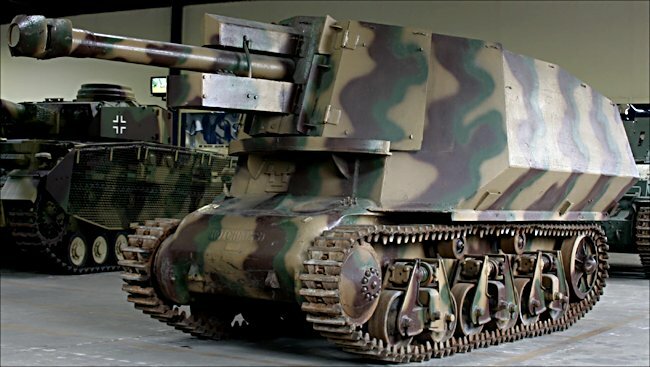 The 10.5 cm leFH 16 gun was a German light howitzer used in World War I. It had a shorter range than the WW2 10.5 cm leFH 18 gun. Its maximum firing range was 9,225m (10,089 yds). As the same caliber weapon was used, it could fire the same ammunition. Its muzzle velocity was 395 m/s (1,300 ft/s). 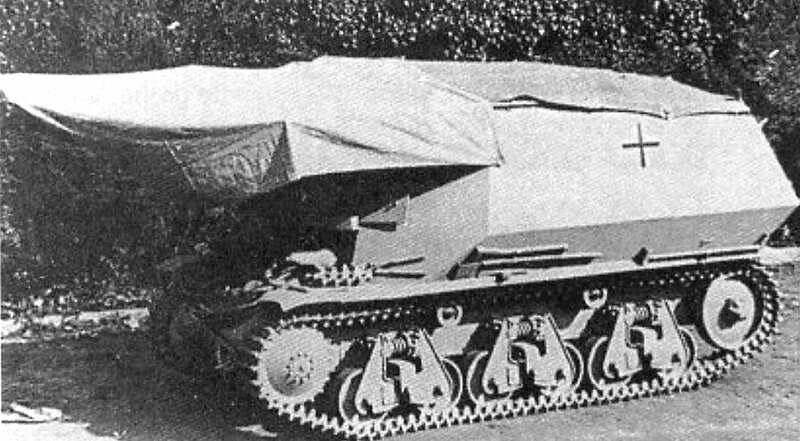 Because the French Hotchkiss H39 tank chassis was small, there was limited space for the storage of ammunition. 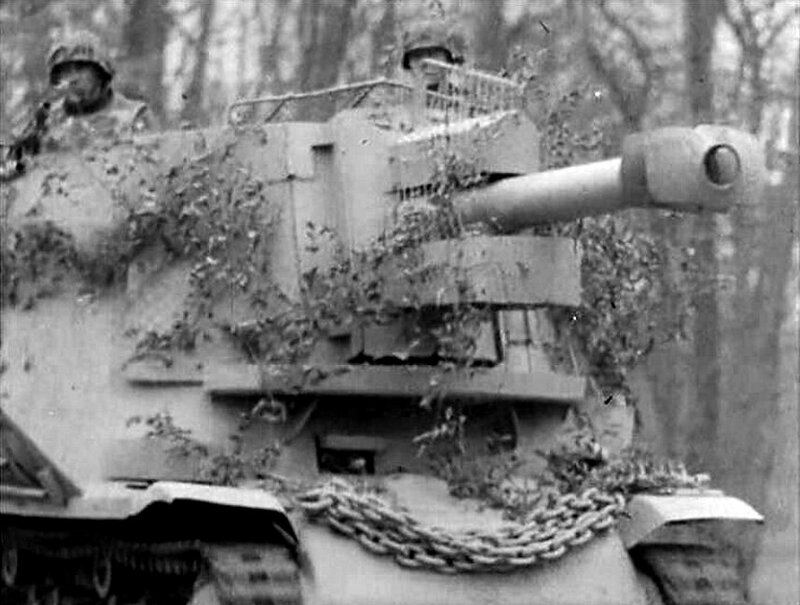 Only thirty six 10.5 cm HE two part shells could be carried. The propellant charges were kept on the left of the vehicle whilst the projectile shells were stored on the right. Shells were carried in the crew compartment via the rear of the vehicle. There were two large hinged armoured doors with a small protruding metal step ladder underneath them at the back. 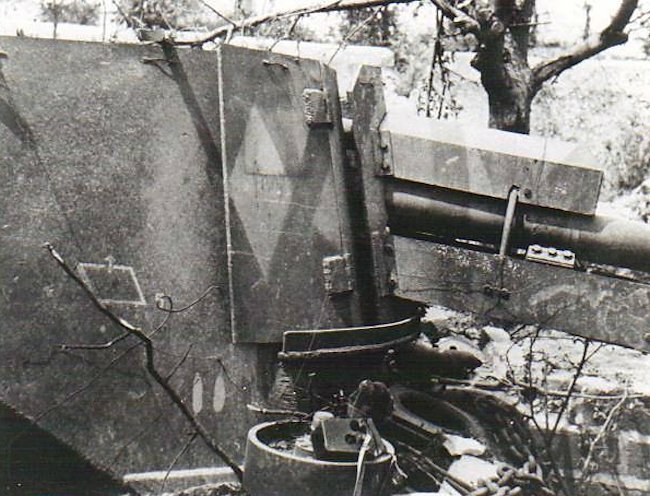 A MG 34 machine gun was attached to top right side of the armor casement, on a swivel mount. Spare ammunition 50 round drums were stored underneath the mount. It fired 7.96 mm (0.31 in) bullets. One of the easiest ways of telling the difference between a 10.5cm leFH 18 (Sf.) auf Geschutzwagen 39H(f) self-propelled gun and a 10.5cm leFH 16 (Sf.) auf Geschutzwagen 39H(f) SPG is to look at the armoured housing that surrounds the gun’s recuperator mechanisms. On the 10.5cm leFH 18 there are two, one above and below the gun. On the WW1 10.5cm leFH 16 there is only one below the gun barrel. A recuperator on an artillery gun is a device employing springs or pneumatic power to return a gun to the firing position after the recoil. 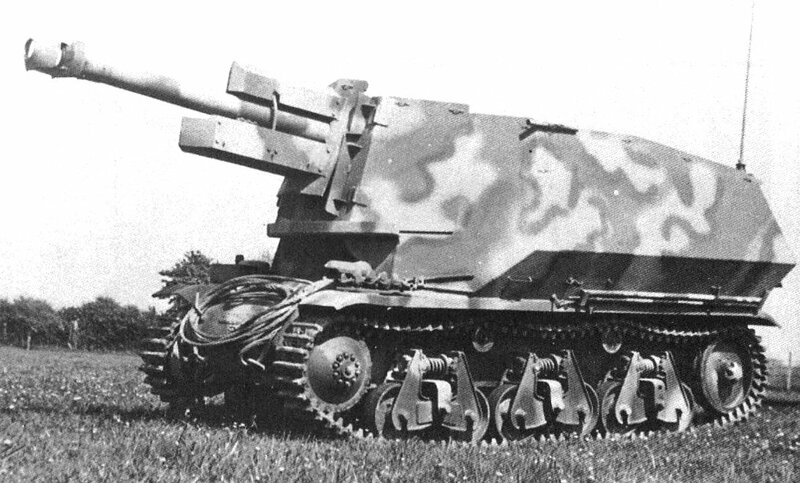 The 7.5cm Pak-40/1 (Sf) auf Geschutzwagen 39H(f) anti-tank self-propelled gun version of the Marder I is very similar in looks to the 10.5cm leFH 16 (Sf.) 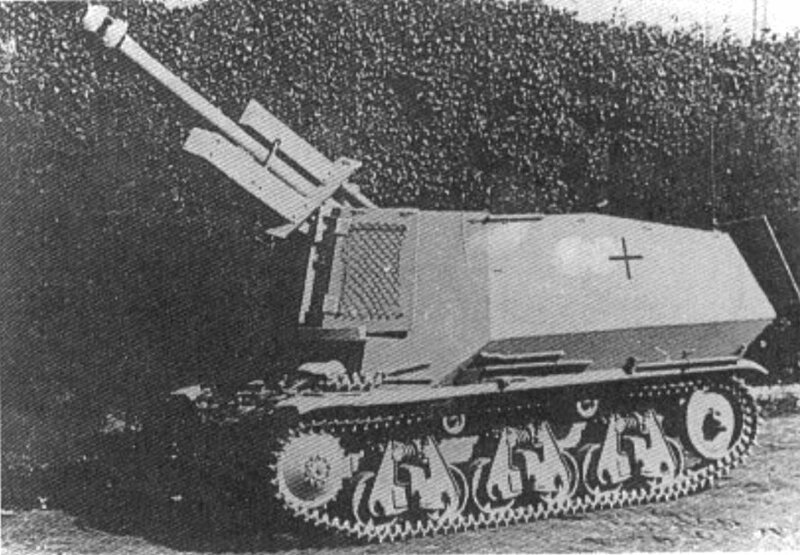 auf Geschutzwagen 39H(f) self-propelled artillery gun, but armed with a 7.5 cm Pak 40 anti tank gun. They both have a single armoured housing box surrounding the gun’s recuperator mechanisms which is below the gun barrel. 10,5cm leFH 18 (Sf.) 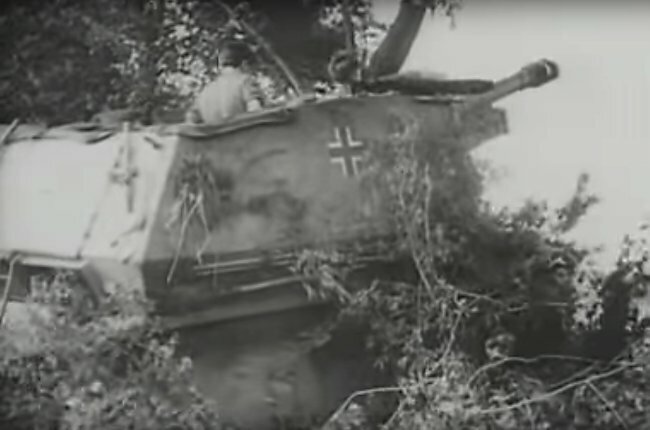 auf Geschützwagen 39H(f), Sturmgeschuetz-Abteilung 200, 21st Panzerdivision, Normandy, summer 1944. 10,5cm leFH 18 (Sf.) auf Geschützwagen 39H(f) in plain sand livery. 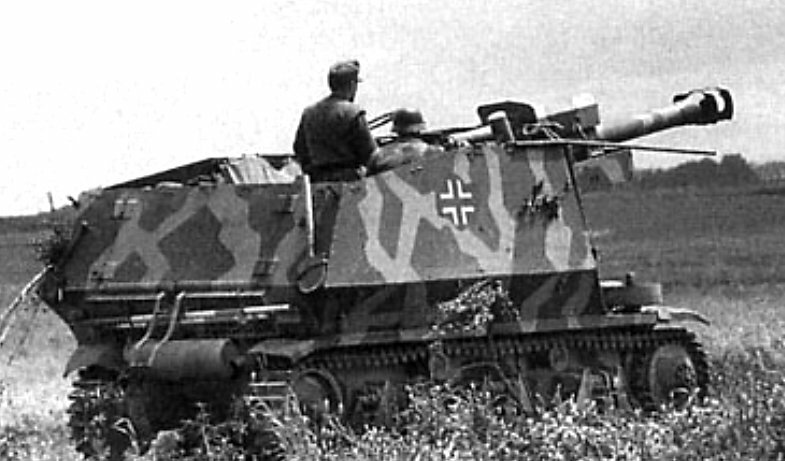 Sturmgeschuetz-Abteilung 200, 21st Panzerdivision, Normandy, summer 1944. Thank you for the appreciation Charles! There is what looks like a french half track mounting a 75mm pak 40? 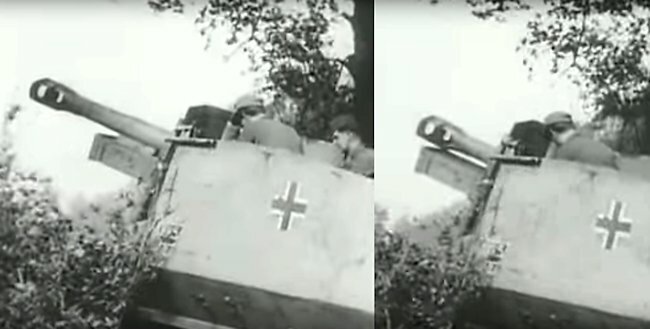 In this video but i cant find refernce to this vehicle in the encyclopedia. Anyone know what it is?